Admit it—adding something new can be fun. 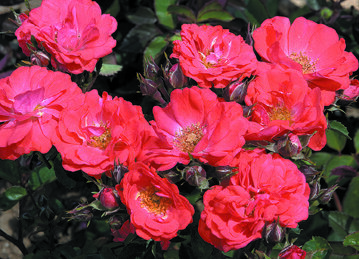 Here are Triangle Gardener’s top picks to add a fresh look to your garden in 2012. Why we like it: This new series from breeder Hans Hansen features unique flower colors and a shorter, more compact habit that is better proportioned for today’s city gardens. The magnificent flower stalks on top of blue-green foliage bloom from late spring to early summer. Yummy names include ‘Blueberry Sundae’, Cherries Jubilee’, ‘Dutch Chocolate’ and ‘Lemon Meringue’. 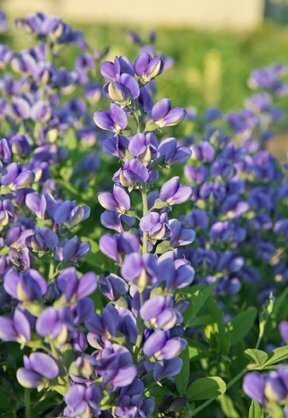 Best of all, baptisia is low maintenance, drought tolerant and deer resistant. Why we like it: Extra large flowers up to 3 inches across bloom like crazy from spring through fall on this super showy begonia. 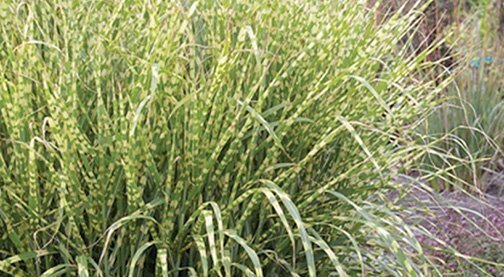 This large, vigorous plant has excellent heat tolerance and is perfect in mass plantings or a stunning container addition. The series includes a rose and a red with a green leaf or a bronze leaf. 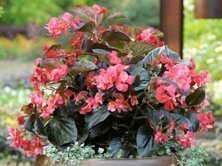 It was voted the top begonia at the NC State University Field Trials! 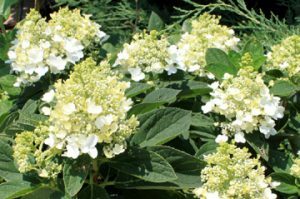 Why we like it: Large flowers appear in April and May, and then rebloom in early July, continuing through fall until hard frost—giving you three seasons of flowers. There are four blossom colors of white, red, dark lavender, and a double flower pink. 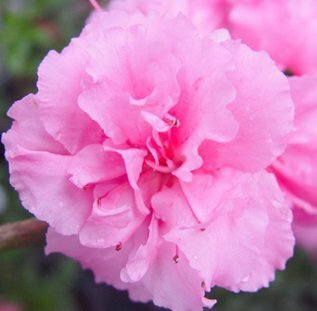 Plant this evergreen flowering shrub in borders or clusters for maximum effect. Why we like it: From the developers of The Knock Out rose, comes the next big thing for small gardens. Drift Roses are taking the market by storm. 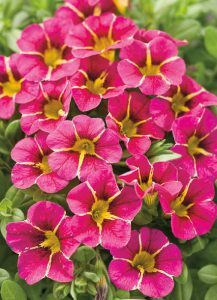 These repeat-bloomers are tough, disease resistant, winter hardy, and virtually maintenance-free. 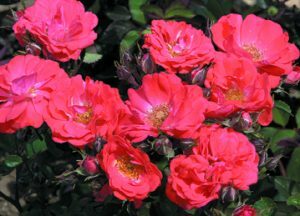 A cross between full-size groundcover roses and miniature roses they have a well-managed size and repeat-blooming nature from spring to frost. Perfect for small gardens. Colors come in apricot, pink, coral, red, and peach. 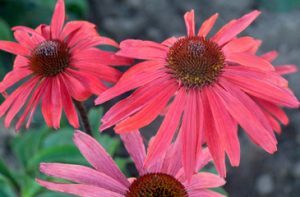 Why we like it: This new ItSaul introduction has all of the coneflower’s best attributes—bright color, robust branching habit, large, dark cones, and a super long bloom season. And it’s fragrant, too! The 3-foot tall almost black stems are topped with 5-inch vibrant tangerine-pink blooms—perfect for a cut flower. Why we like it: This plant has a beautiful leaf band with broad apple green blades banded with golden yellow bars. Best yet, the stripes stay colorful all summer long. In August, feathery gold plumes emerge atop six and a half foot stems. Grow it as a specimen plant or a background companion in a location that will allow it to do as its name suggests—sway in the breeze. Why we like it: This new dwarf paniculata hydrangea is covered in petite, lacey white blooms against dark green foliage. Its compact size makes it perfect for container plantings and today’s smaller gardens. Don’t be fooled by the delicate bloom appearance as they are tough and held upright on strong stems. 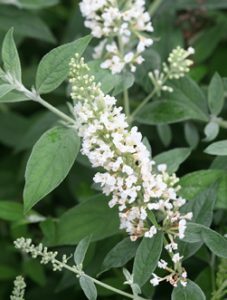 Why we like it: NC State University’s plant breeder Denny Werner has produced another top rated butterfly bush. You are going to love this dwarf, wide spreading addition in the Lo & Behold series. Its pure white flowers jump against a backdrop of silvery foliage. The low spreading habit makes it the perfect ground covering plant, plus it’s a continuous bloomer and requires no deadheading. Werner’s other new buddleia, ‘Lilac Chip’, is a dwarf with lavender-pink flowers. 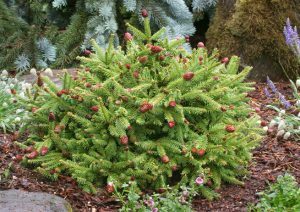 Why we like it: A must-have for the conifer collector, this small, slow-growing Norway Spruce originated as a witch’s broom on ‘Acrocona’. It produces loads of bright red cones on 3-inch stems in spring. The tiny cones brown as they age, but continue to decorate the plant year-round. 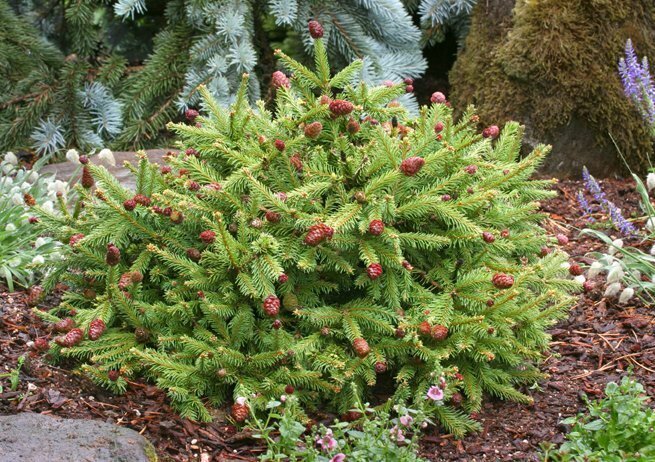 A dwarf variety, this small spruce is round when young, but develops a conical shape with maturity. Why we like it: When this star takes the stage, heads will turn! That’s because Cherry Star brings a new bloom color and pattern to the already popular Superbells series. 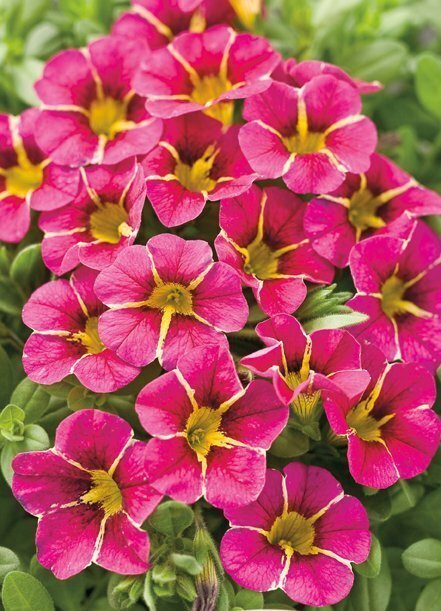 With a strong cherry pink bloom and a golden yellow star radiating from its center, this beauty is striking on its own and has a reputation for bountiful blooms all season long, extraordinary color, and easy maintenance.